The new 2020 Volvo XC60 will be launched sometime next year and should get some minimal changes this time. It could get some small changes in external appearance and inside the cabin, we might see some changes considering equipment. Besides that, on the engine front, the new Volvo will feature the same three engine options including the plug-in hybrid engine. 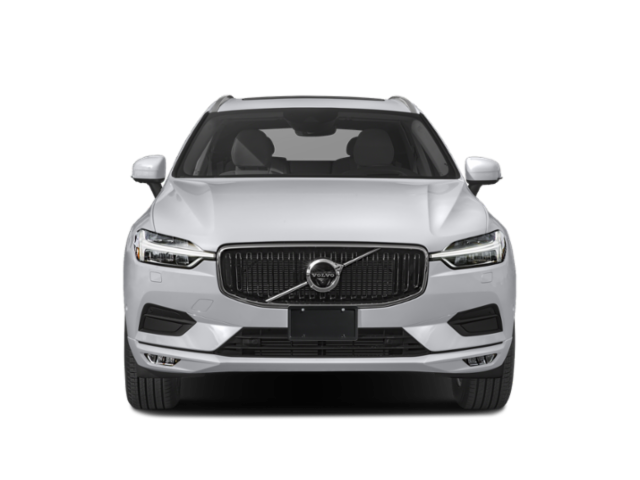 Depending on a trim level, the 2020 Volvo XC60 will be available with three engines. All the engines will be mated to an 8-speed automatic transmission. So, the base XC60 T5 will get a 2.0-liter inline-4 turbocharged engine with direct injection. This unit will be able to make 250 horsepower and 258 lb-ft of torque. It will be offered with front-wheel and all-wheel drive configurations. The FWD model will get 22 mpg in the city and 29 mpg on the highway. The AWD is rated at 20/27 mpg. The next option is a 2.0-liter inline-4 turbocharged and supercharged unit which will be able to deliver 316 hp and the torque of 295 lb-ft. It will also get a direct injection system and will come with all-wheel drive system only. This engine will be rated at 19 mpg in the city and 27 mpg on the highway. The next option is the plug-in hybrid engine. This unit combines a 2.0-liter turbocharged and supercharged inline-4 engine with electric motors. The total output of this unit will be 400 horses and 472 pound-feet of torque. The AWD is also standard and it gets 58 MPGe. As for the exterior design, the 2020 Volvo XC60 will look very similar to the larger XC90. The front end will get front end will get the same gloss-black grille and slim and hammer-style headlights. On the rear end, we will notice highly-positioned taillights. A panoramic moonroof will be standard and the base model will ride on the standard 18-inch wheels. The larger wheels of 21 inches will also be available. 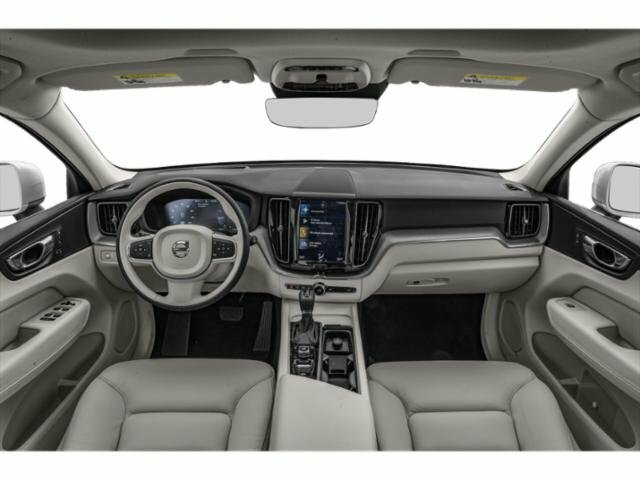 The 2020 Volvo XC60‘s cabin with two rows of seats and five-passenger configuration is also very similar to the one of the larger XC90 model. It is very cozy and all the seats are pretty good. The fit and finish is also very quality and modern and the cargo space is great. It measures 29.7 cubic feet while with the second row folded down it expands to 68.7 cubes. The dashboard is fitted with a 9.0-inch touchscreen for the infotainment system and Apple CarPlay and Android Auto connectivity. Furthermore, the standard equipment includes leather seats, keyless ignition, Bluetooth, 18-inch wheels, power-adjustable front seats, a power tailgate, LED headlamps, a panoramic sunroof, premium audio with 10 speakers, automatic emergency braking, active lane control, etc. The higher trim levels will add four-zone climate control, 19-inch wheels, navigation, driftwood trim, and so on. The larger wheels, Bowers & Wilkins audio system, ventilated front seats with massaging function, heated rear seats, and a heated steering wheel will be optional. 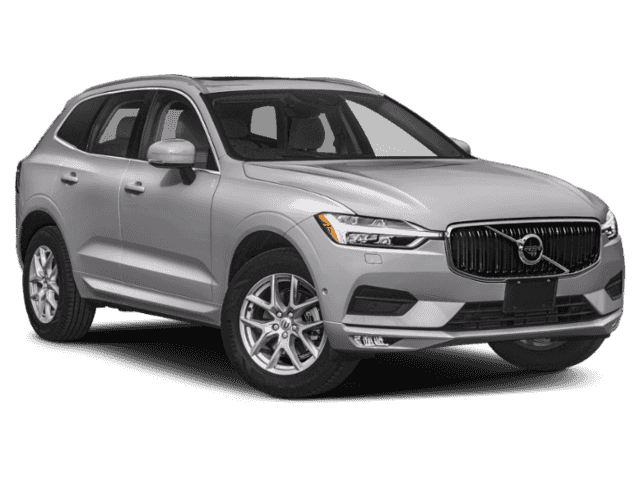 The new 2020 Volvo XC60 is expected to enter the dealerships next year. Its price should start at around $40,000.